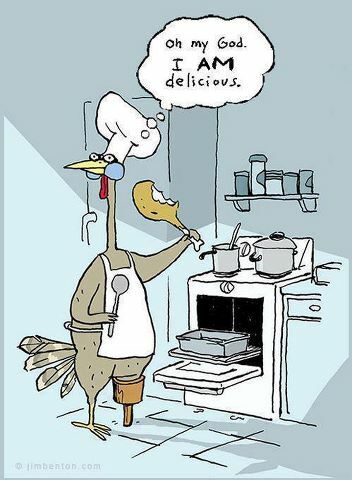 The Daily Rant: Have A Delicious Thanksgiving! I am working too but will get dinner and a nap after, have a safe and happy Thanksgiving. Happy Turkey Day! You and Ed will enliven any buffet or restaurant you visit. Thankful for the many blessings and laughs this year; look forward to next.